In this short video from 3M, you can see what a self-ligating bracket is. 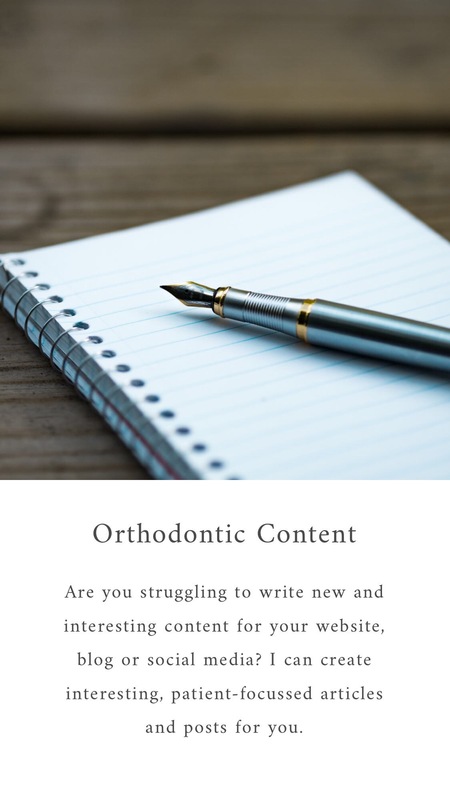 There is much debate about the merits of self-ligating brackets and whether they offer faster or more comfortable orthodontic treatment but from a patient perspective, the brackets can appear to be smaller as they do not require the elastic ligatures to hold the archwire in the bracket. It is well known that elastic can easily stain so self-ligating brackets remove this issue however if you require an elastic power-chain for space closure, this problem won’t go away.